"One of the best efforts from this estate since the 1982, this wine remains fairly priced. 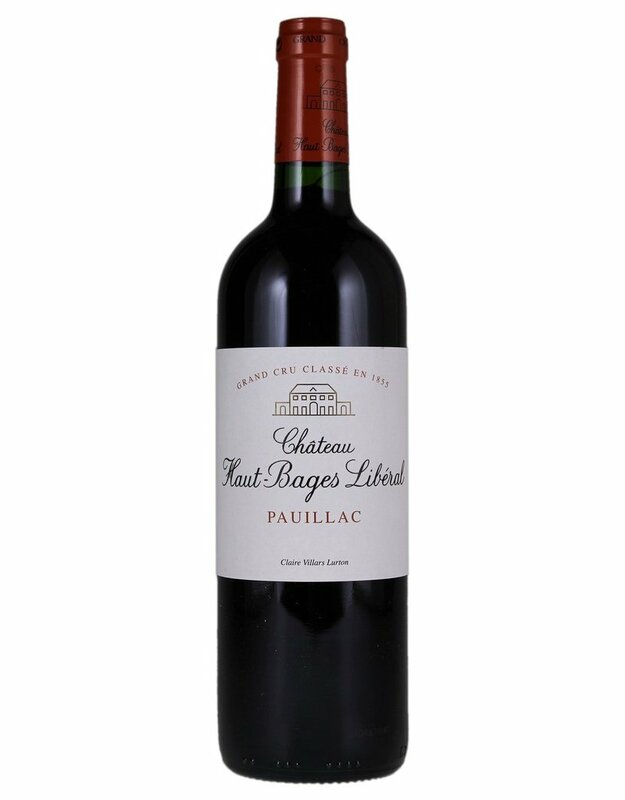 It exhibits ripe blue and black fruits, a dense plum/purple color, good acidity buttressing a remarkably rich, fleshy, sumptuous texture, and oodles of smoky black currant and blueberry fruit. Ripe, heady and rich, this wine will probably benefit from 2-5 years of cellaring despite its precociousness and keep for two decades."